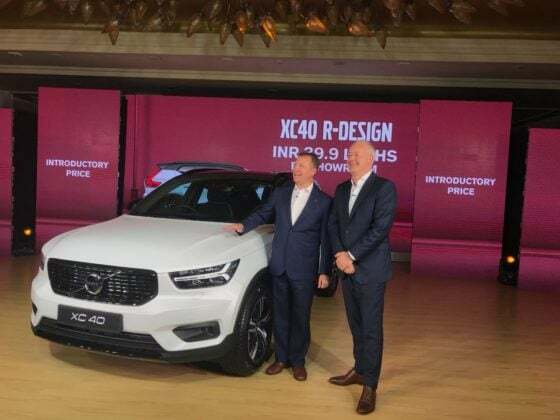 One of the safest and well-equipped SUVs from the Swedish giant, Volvo XC40 SUV is launched in India. The SUV is priced at a special introductory price of Rs 39.90 Lakhs (ex-showroom). In India, only the R Design mid-spec variant will come. 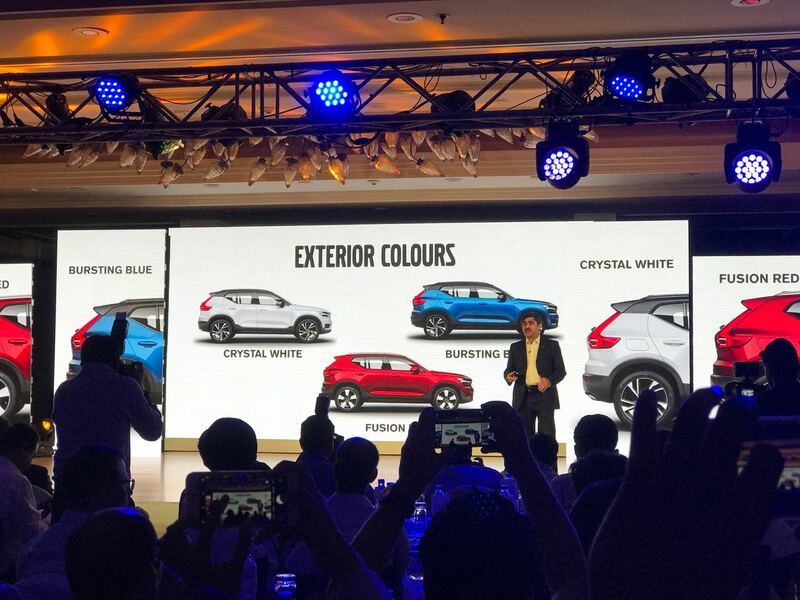 The baby of the Swedish family, Volvo XC40 SUV has been launched in India. It is one of the safest and most well-equipped SUVs in India. It looks similar to the XC60 and copies design cues and features from the elder SUV. The SUV is priced in India at a special introductory price of Rs 39.90 lakhs (ex-showroom) for limited stocks. The original price will later change to Rs 40.6 Lakhs after the limited stocks are sold. Globally, it comes in three variants, but in India, it will come only in the top-spec trim, ‘R Design’. It gets some really premium safety features, which are of course expected from Volvo. Now, it competes with the other giants in the segment including Audi Q3, Mercedes GLA, BMW X1 and the upcoming Jaguar E-Pace. It is priced moderately amongst its rivals. Initially, it will be imported as a CBU. The Volvo XC40 SUV gets a 4-cylinder turbo-charged 2.0 Litre Diesel engine. The engine produces 190 BHP worth of maximum power and 400 Nm worth of torque. It is mated to an 8-speed Geartronic automatic transmission. 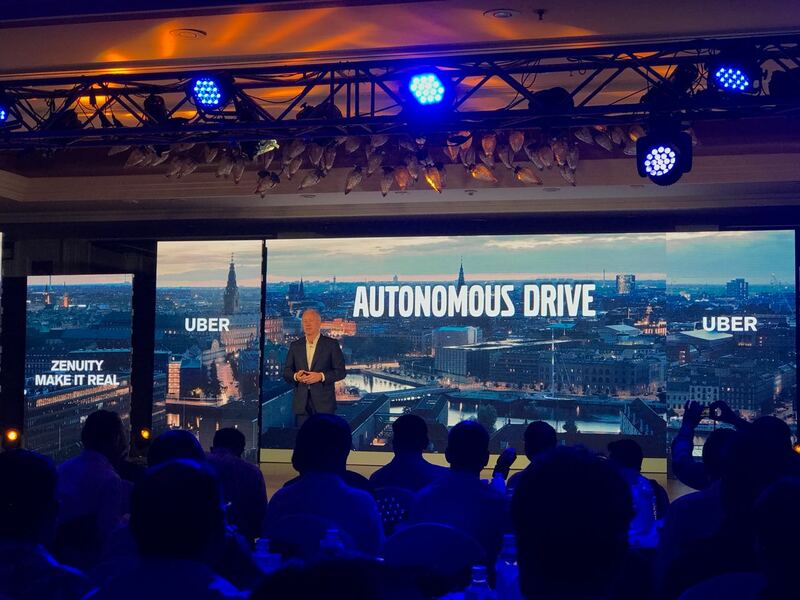 It also gets some off-roading features such as a Haldex AWD drivetrain and different drive modes including Eco, Comfort, Dynamic, Off-Road and Individual modes. Globally, the SUV also gets a petrol engine option. It comes in three colour options – Fusion Red, Bursting Blue and Crystal White. Main design highlights of the SUV include Thor’s Hammer headlamps, L-shaped tail lights, LED DRLs, diamond cut alloy wheels and 2 rectangle-shaped exhausts. While most of the design elements are copied from the XC60, it gets some unique design highlights too. In the interiors, it gets a 9-inch vertical touchscreen infotainment, three-spoke steering wheel with functions mounted and GPS navigation on the digital instrument cluster. Other highlights include a panoramic sunroof, Harman Kardon music system and rear parking sensors with a camera. 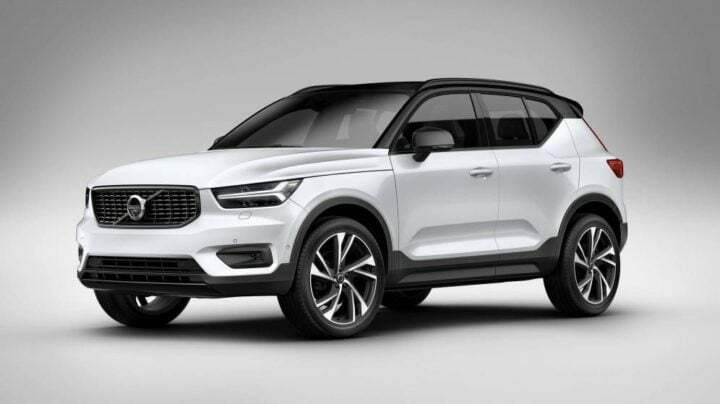 Other features of the Volvo XC40 SUV includes Triple-tone colour scheme, Wireless mobile charger, Power operated tailgate, Pilot Assist, Keyless Entry/Drive and Programming to get amazon delivery direct to the XC40. With this programming, you can pick your XC40 as the delivery address and will open its tailgate when the delivery comes. For safety, the SUV uses ABS with 8-airbags, Electronic Stability Program, Traction Control, Hill Start Assist and Descent Control, Volvo’s Radar based city safety, Oncoming lane mitigation, Adaptive Cruise Control, Pilot Assist with traffic management capability, Blind spot information and Run-off-road mitigation. That is a pretty long safety features list. It faces competition from GLA, Audi Q3, BMW X1 and the upcoming Jaguar E-Pace. Currently, Mercedes GLA is the cheapest option in its competition and the BMW X1 is the most expensive. The upcoming Jaguar E-Pace is expected to launch in India by December 2018.